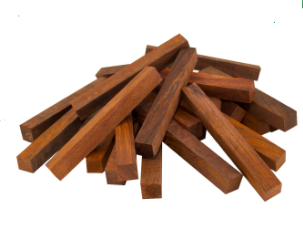 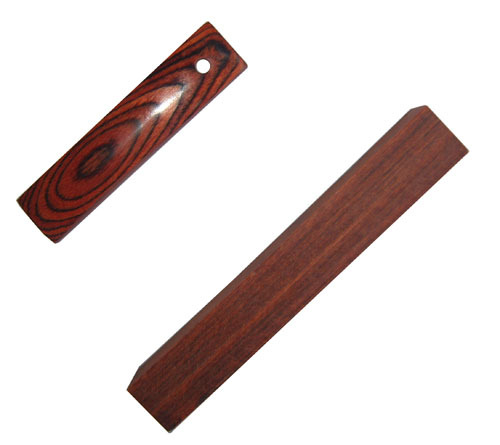 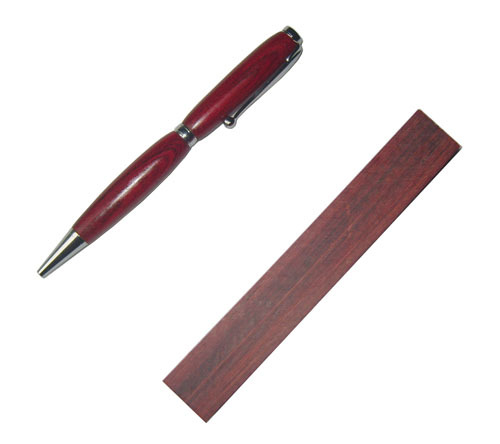 Wood pen blanks are still among the favorites of many pen makers. 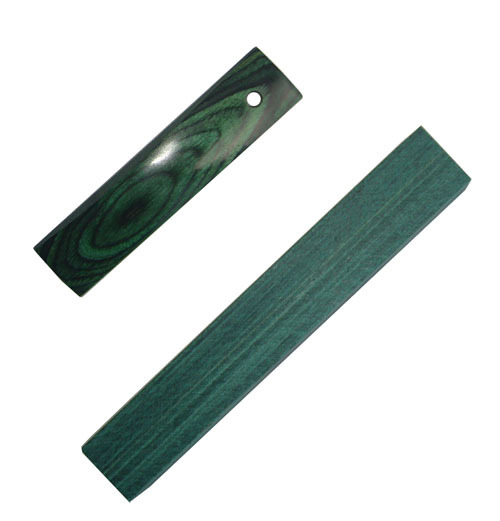 It is easy to turn and finishes beautifully...Keep in mind our stock of wood blanks is ever changing....so check back often for new arrivials. 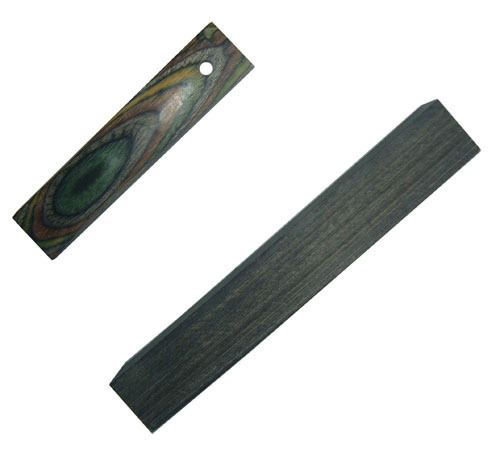 Brown Mallee Burl pen blank 3/4 x 3/4 x 5 1/2. 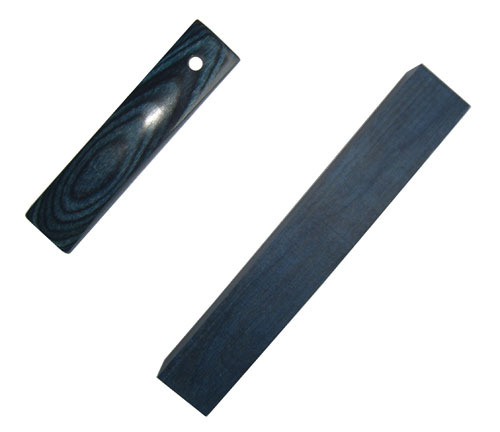 Picture is representative of the pen blank, as in nature they each vary in color and contrast.